The Safe Routes to School Program is a federal program directed at improving the health and well being of children by encouraging them to safely walk and bicycle to school. Bike to School Day is a day when communities from all over the nation come together to celebrate a child’s active and safe trip to school. 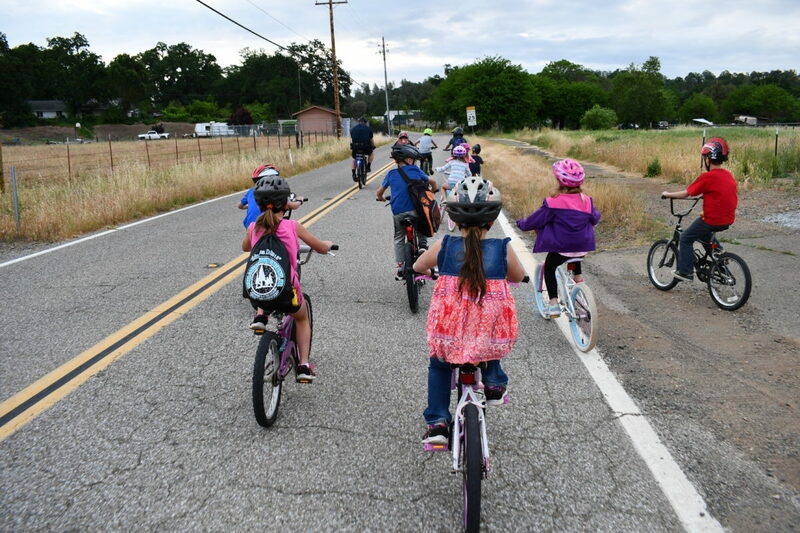 The Shasta Safe Routes to School Program is looking to train and support PTA/parent clubs who commit their school to participating in National Bike to School Day, Wednesday, May 8, 2019. If the school does not have a PTA/parent club, then site councils or an individual parent/teacher who want to organize a group ride are welcome to register. Schools that register will receive a limited supply of helmets for students in need, technical support, training; and a tool kit with information on how to safely and effectively implement Bike to School Day.